Brand new release from Thisco. 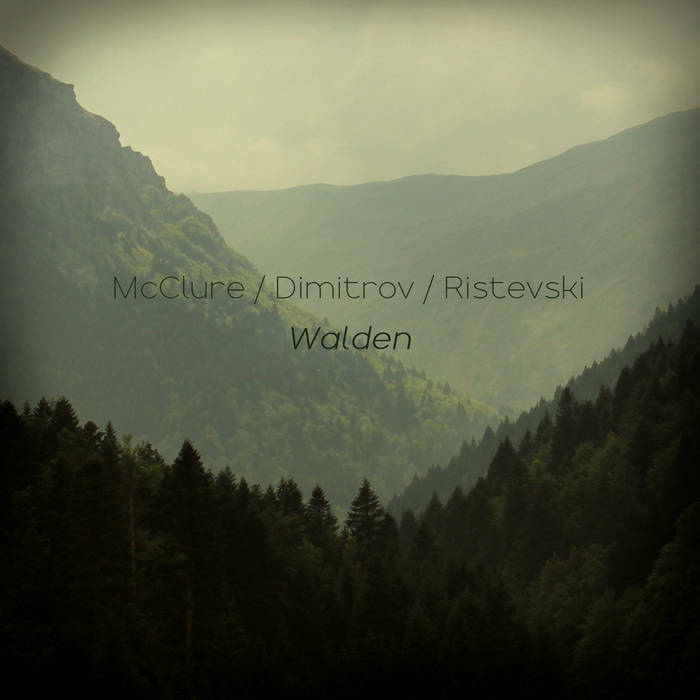 Walden is the first in the series of collaborative works by Darren McClure, Toni Dimitrov and Boban Ristevski. Check for more releases by Jarboe, shhh…, Merzbow, Rasalasad, Rapoon, Phil Von, KK Null, Sci Fi Ind,among many others. MalLabel Music is elated to be welcoming back one of our favourite high end, intelligent producers Aversive with another beautiful expedition of trip hop glory. Long creating magic in her studio in the misty mountains of British Columbia, a lack of distraction clearly plays to her benefit as she has churned out 12 releases over 3 years, with The Neptune Project being one of the most refined and cerebral productions yet. The decision to pair with another Canadian gem Bvitae has elevated Aversive’s sound to a new range of symphonic mastery. ‘The Neptune Project’ is in essence, a breath of absolute fresh air. Orchestral horns, chilled out snares and soothing, feminine vocals weave through a sultry and mature lounge of modern ​kaleidoscopic jazz. The EP is decidedly smooth and extremely well produced, a meeting of time and place. How can a sound establish itself at once at the absolute forefront of the west coast’s future scene and in smokey east coast venues of 1990’s Massive Attack mayhem? Aversive and Bvitae have managed to break through to quantum experimental levels that feel familiar and yet so incredibly new. Goodbye bro-step, later big-room bass; there’s a new movement of gentle, refined electronica arriving and Aversive and Bvitae are sensuously leading the revolution. Improvised music by Holzkopf using a sampler, MIDI controlled feedback, a pretzel with paper bag and a beer bottle. 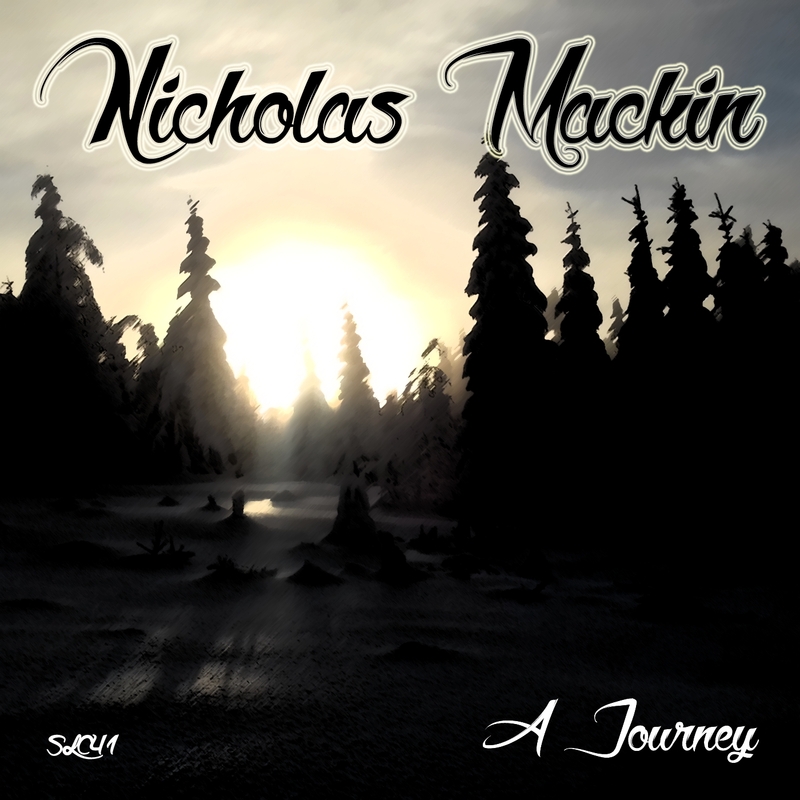 all music by Darius Ciuta and Chris Cilver T.
Spanish musician Mikel Martínez began his journey as aitänna77 in 2007. From that year on to 2012 the journey took him from folktronica to bedroom pop to cloud-rap. In 2015, after three years of focus and study, he returned with Patterns For Smartness, a collection of dreamy and ethereal songs (much in the same vein as Boards of Canada and Broadcast). Then in 2017, that sound collided with the raw and organic beat-making technique of producers like Madlib or RZA on Any Place But Here. 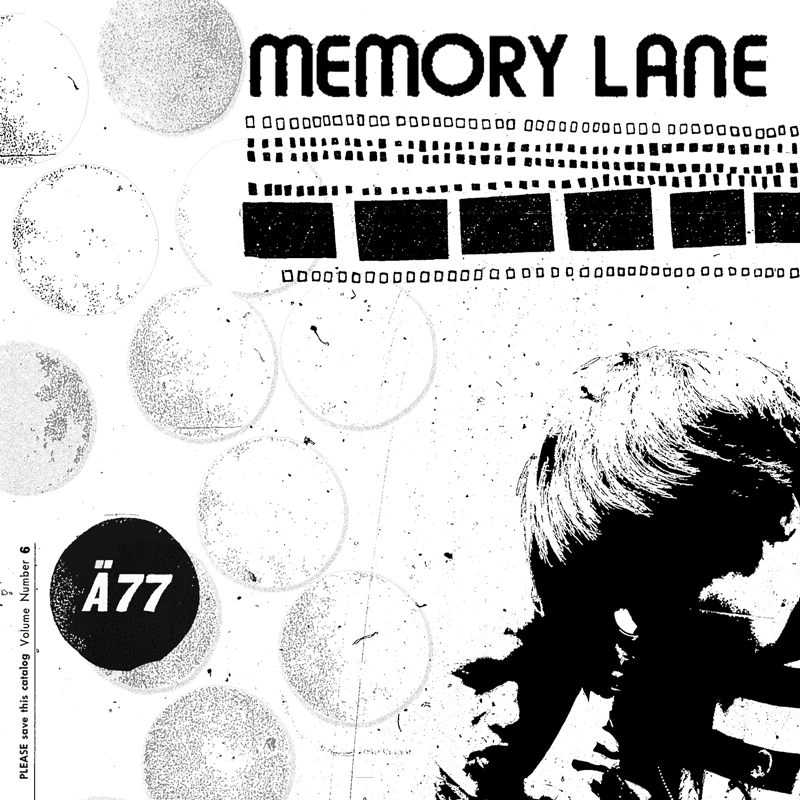 Today he returns with the hazy and moody Memory Lane… an album that continues exploring both sonic worlds. bloc heads get ready for some of that smokey, laid back, ill stuff… this one will likely be on repeat for a while. Thanks for a terrific blocSonic debut release, Mikel! Welcome to the blocSonic fam! 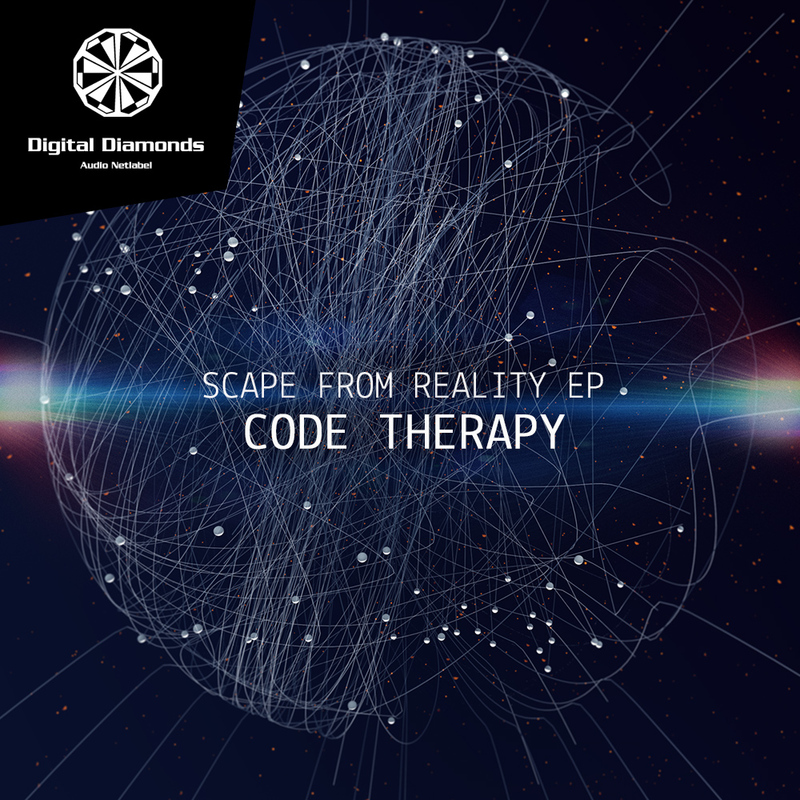 Straight from Portugal, Code Therapy is here to bring fresh and groovy sounds into your world. Perfectly blending hypnotic melodies with solid beats, this well-known duo from the Iberic Peninsula are experts in transforming their festival experiences into raging studio tracks. Their new release comprehends a variety of tracks perfectly representing the skills and abilities of these musicians, who not only know how to master a dancefloor, but also to produce pushy bombtracks for the perfect drop. Be ready for melodic grooves and shaking baselines progressing you into another dimension, may it be as listener or as DJ looking for perfect material. It is with great pleasure and eagerness that Recycled Plastics is able to introduce the listening world to Demi Odessa, a talented young man who has managed to create one of the best Summer albums we’ve ever heard. BODY MEMORY is notable not only because it is the first RP release to feature vocals, but because it embodies a beautiful confluence of youthful melancholy, seasonal playfulness, lo-fi charm and incredibly measured restraint. Elements of Demi Odessa can be traced all over the place, from warm tape-decked house music to minimal techno, from 1990’s trip hop records to classical synthpop – it’s all present, natural and unforced. Body Memory sounds easy, accessible and plays to both down and up moods at all the right points, still never letting the curtain pull back so much that we ever get a clear picture of the person behind it. electroacoustic improvisation. New adventures with prepared zither, cacophonator, glockenspiel, glasses, bells, singing bowl, harmonica, kalimba, voice, objects and computer. InO is the acronym for “Interpenetration and non-Obstruction”, one of the principles that John Cage used to create music that was anarchic (against the structures of most of musical traditions) and in the same time encouraging new possibilities of coexistence. Magali Albespy, a french artist rooted in dance and performance, took inspiration from this for a methodology of real time composition dance practice focused on sound. “2017/2018” is made of excerpts of the sessions recorded during the first year of these weekly events. These recordings can be considered as documents of this practice. Indeed they are such documents, especially for people who were involved in the sessions. But we think that they also have a fragile and surprising beauty of their own that deserve an independent life for your listening. This unexpected musicality has been discreetly stressed by the editing choices, which we can consider like a delicate work of “a posteriori composition”, a work made with respect for the uniqueness of each sound event and their kind of abstract narrative power. That’s why we hope that you will enjoy these atypical works. Recorded and edited by Magali Albespy. Magali Albespy is a dancer and performer. She likes to question the borders between formats and artistic disciplines. 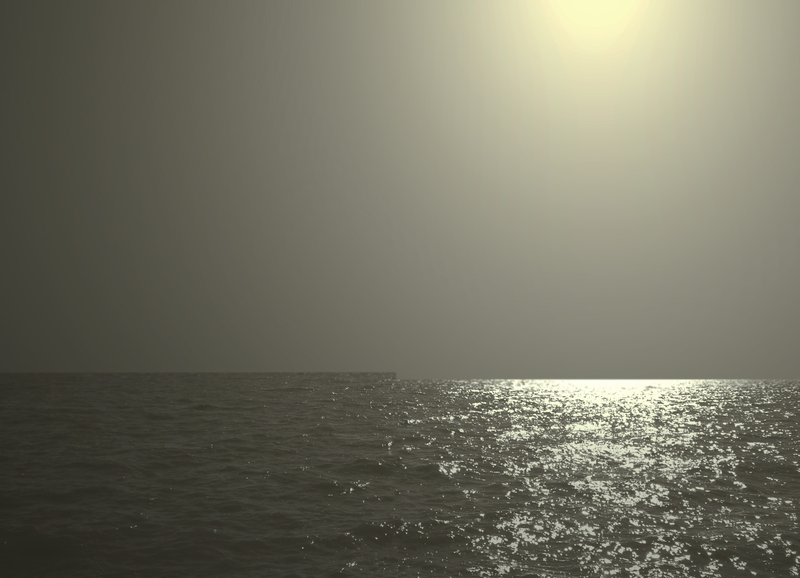 She explores real-time composition with body, video and sound. As a musician, she also plays in M.A.K.T. Sono and Mesce Basse. 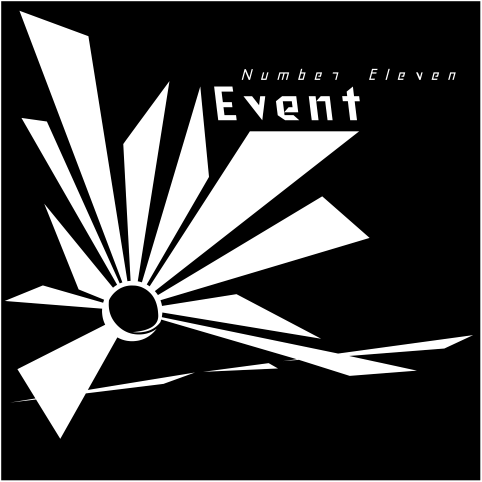 “Pueblo Nuevo Netlabel is always honored to present. This time it’s my honor -and I really mean it- to present #soloshow, recorded by the very talented Gerardo Figueroa. The story begins when Lorena López Araya, Chilean artist based in Villa Alemana, gave Gerardo a series of audio files containing readings of poems of her own to “do as he pleased”. This was 2016. A couple of years later, he selected fragments of one of those files and decided experimenting with them at a very special occasion: an improvised live-act in the context of a poetry festival in Padre Hurtado, where he shared his choices using a DJ software (Mixxx). #soloshow is mainly and strictly organized around the poem, so each and every sound/noise in it is nothing but a mixed-up/looped/reversed/accelerated/paused single female voice. Volume goes up and down sometimes, speed and pitch also swing. Sometimes, words mingle in unison, becoming strange and detached, with no clear message behind. Inside Inside Inside Inside is repeated several times, while words like hurting, crack, pouring pouring and oscillating are heard louder. Deconstructed and reconstructed verses, ordering/disordering patterns, altering the way we are used to listen to poetry. Words tend to disappear, resurfacing reversed, in seductive, odd-to-listen, hard-to-write utterances. 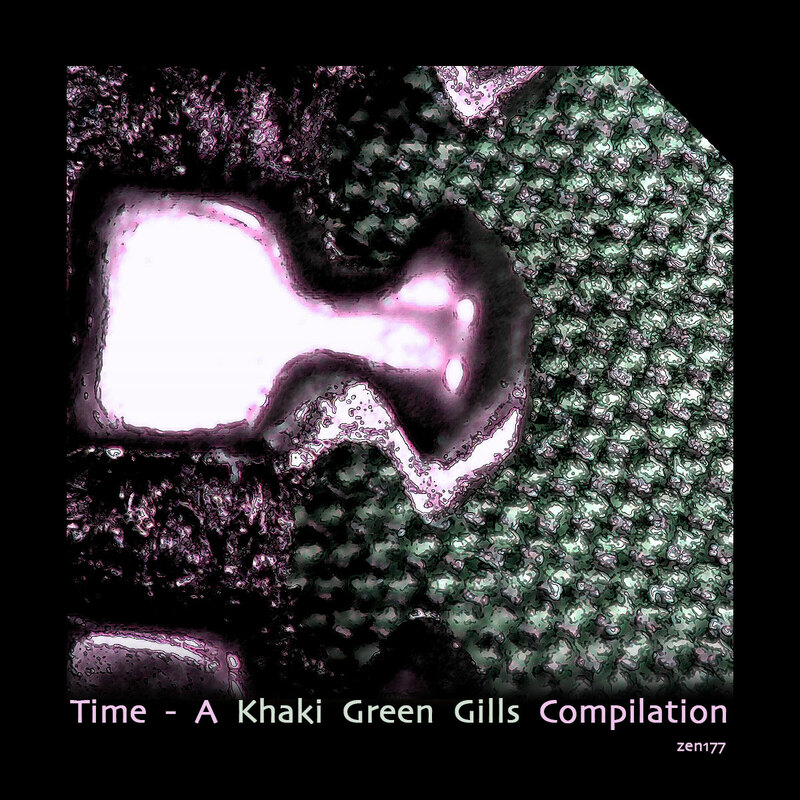 Sewing machines, a Ford factory with a row of ladies working, alienated; a rusty, slow truck down the countryside, an electric hammer breaking up some hard cement, a plane moving propeller before taking off, a minimal music electronic party or an Atari machine stuck in the middle of a game are some of the sounds this record seems to evoke, in seamless fashion. Electronic industrial album by Portuguese project António Bizarro, a follow up release to Slow Gun released earlier this year. Artwork by Sérgio Palma Agostinho. All the sound’s fat and the juiciest original groove is always on the periphery. He is born in the backyard, in the underground, on outskirts. Proceeding from this I left Petersburg. For several months I made a number of musical sketches in the industrial Kirovo-Chepetsk and completed this experiment in the border Svetogorsk, among the moist forests of the Karelian Isthmus. Ghettojukebox is not an album, it’s a finger pointing to what’s going on. Eight compositions – eight metaphors for different, quite specific situations that took place in the Russian reality in the fall of 2017. If images, such as photography, can reproduce the moment, then the sound restores the experience of the moment itself. Any sound is born in the oscillation, the reality vibrates chaotically, and tongues shake the air of what’s going on, filling the space with feelings, giving birth to a deep, unique vibe, in a tangle of perfectly natural rhythms. My artistic task was to fix impulses and vibrations of the situation inside the situation and to transform them into the vibrations of your speakers. Using the natural plasticity of sound as a material, I made a kind of map, under which the listener has the opportunity to set foot on the territory woven from the material of paneled five-story building and the blackened boards of forgotten Russian villages. In the ratio of noise and silence to hear the mysticism of the forest, to feel people, dogs and the life of the Russian periphery. All tracks were written, recorded & performed by Beau Simmons in Melbourne, Australia.